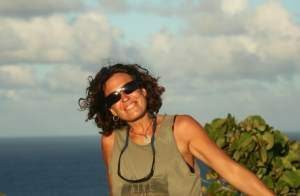 My name is Eva Octavio, I am the owner and skipper in Barcelona of “Trinidad”, my fourth ship. At the age of 17 navigating became my greatest passion and very rapidly transformed into my sole profession. 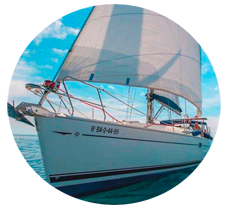 Ever since, I have participated in boat races, given students official practice sailing classes to obtain all nautical licenses. 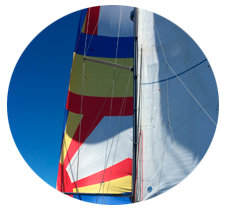 I have also organized sailboat trips with an endless number of people and groups who have taught me to share fantastic experiences and with whom I have enjoyed navigation and the sea even more so. What I most hope for and wish is your desire to enjoy, learn, navigate and participate. Major pattern cabotage of merchant marine.